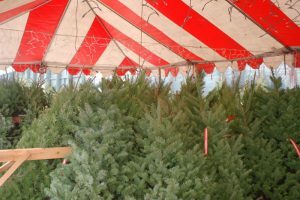 Noble Fir, Nordmann Fir, and Grand Fir trees available from 2 feet to 10 feet tall. Come early for the best selection. 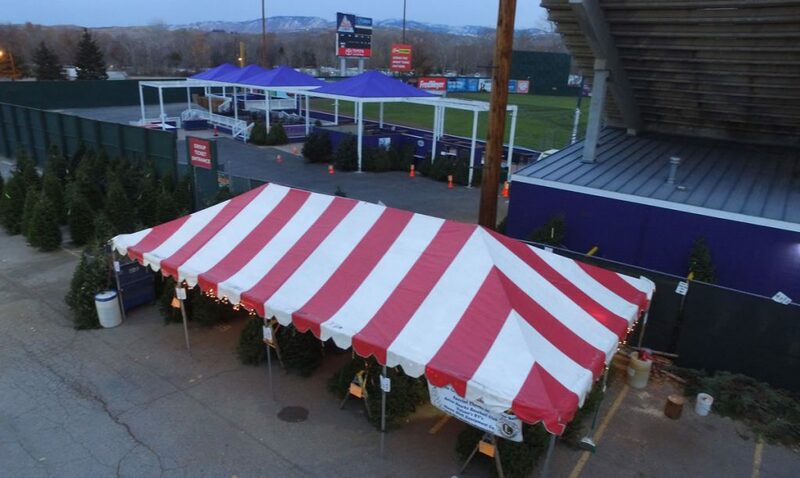 We will also be selling Christmas wreaths, Christmas center pieces, and tree stands. Sales will benefit the community charitable programs of Boise Vista Lions and the Scouting programs of Crew 33 and Troop 33. Thank you for supporting all these programs that benefit our community.